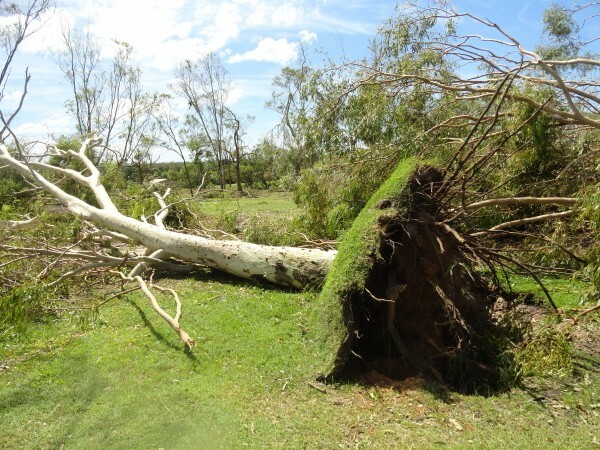 IT takes a lot to stir the emotions of Rockhampton Golf Club president Ron Murphy, but he was close to tears when he sighted the damage Tropical Cyclone Marcia had left behind. “When I saw the mess around the golf course I could have cried,” said Murphy, who is also president of Golf Central Queensland. “I went out to the golf course after the cyclone had abated and it looked like World War III had broken out. “You couldn’t see from the beginning of the driveway right up to the clubhouse. There was trees and foliage about three or four metres deep all the way up the driveway. “Out on the golf course there were hundreds of trees down including those big Moreton Bay Ash gums. “‘They were uprooted and laying down flat. More than 100 volunteers worked around the clock to ensure the golf course was back in play two weeks after the event. Rockhampton Golf Club was without power and water for a number of days as the clean up continued. “We didn’t have water because the trees uprooted and broke the water pipes,” Murphy said. “We had water over the fifth, 10th and 17th fairways. The 17th green, which we replaced after the 2013 floods, was surrounded by water. “Thankfully, our members (volunteers) managed to clean up a lot of the rubbish around the course. Once the cleanup is finished, the golf course will have to be re-rated, according to Murphy. Fortunately, there was no damage to the clubhouse, pro shop and golf cart sheds. Cyclone Marcia certainly left its mark at Yeppoon Golf Club. The club’s general manager Wendy McCosker said the clubhouse and golf course copped a hiding. “The clubhouse sustained damage when eight upper panels blew off and water poured in through the ceiling,” she said. “We had doors blown off the machinery shed, fencing is down and the golf course was a real mess, but thanks to a huge band of volunteers and contractors we are back playing 18 holes. 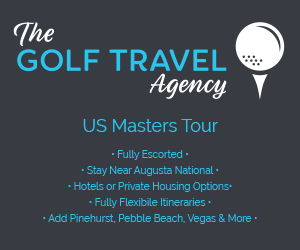 “Our bunkers are in a state of disrepair and all need to be redone. “But we have people playing the course so that’s the most important thing. “So far, more than 120 semi-trailer loads of debris have been removed from the golf course. “We have a lot more to go and there are many tree stumps that need grinding down,” she said. Golf Central Queensland secretary Gurney Clamp said Emu Park, Wowan and Capricorn golf clubs suffered a similar fate.